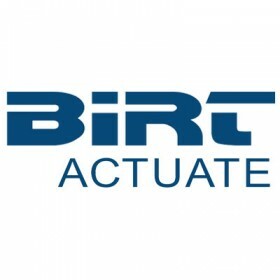 BIRT, standing for Business Intelligence and Reporting Tools (BIRT) Project, is an open source software that provides reporting and business intelligence capabilities for rich client and web application, especially those based on Java and Java EE. 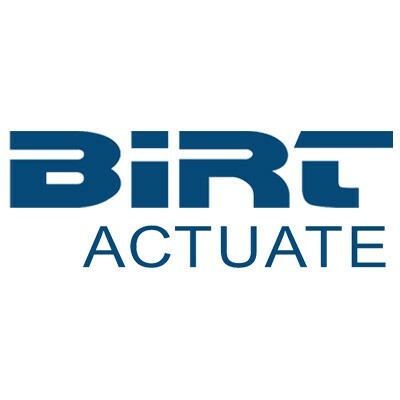 BIRT report designs are persisted as XML and can access a number of different data sources including JDO datastores, JFire Scriting Objects, POJOs, SQL databases, Web Services and XML. An open source Eclipse-based reporting system that integrates with your Java/J2EE application to produce compelling reports. Also it is well-known as a reporting plug-in for Java and J2EE.